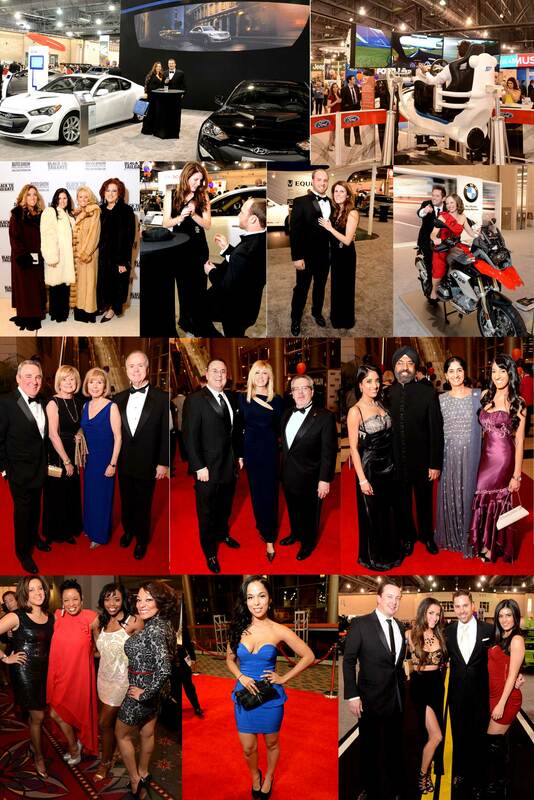 Last night the Philadelphia Auto show 2014 festivities kicked-off with its annual Black Tie Tailgate at the Pennsylvania Convention Center. For a complete view of the images from this event please select this link or the “Feb 7, 2014 Black Tie Auto Show Tailgate 2014” album in the right column of this photo weblog. If you are interested in purchasing DIGITAL DOWNLOADS without the WATERMARKS. Click here. Approximately $425,000 was raised at the event and 4,000 people attended. This year all proceeds benefit the Division of Neonatology at The Children’s Hospital of Philadelphia. Since the Foundation incorporation in 2003 more than $5.6 million has been donated to Philly-area children’s charities, including CHOP. The Philly Auto Show runs February 8th through the 16th, visit phillyautoshow.com for more info.